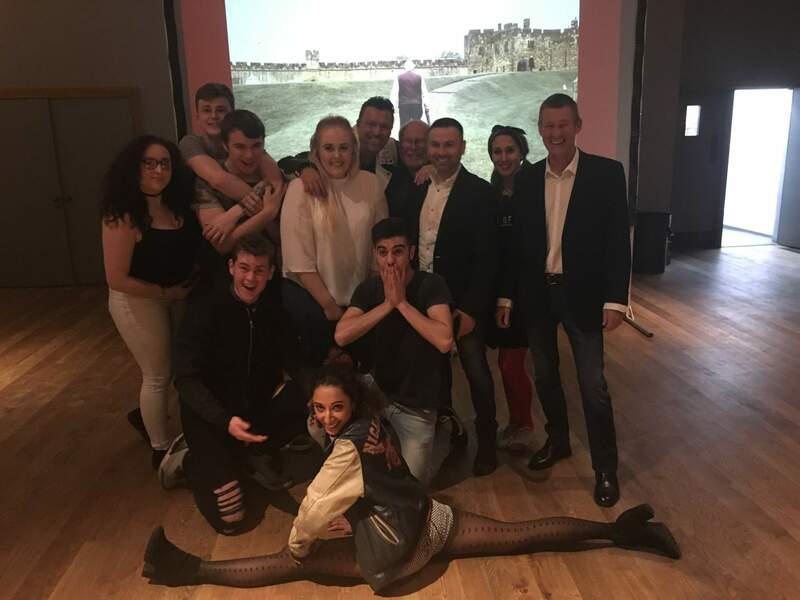 Murder One were delighted to recently stage another murder mystery event at the iconic Alnwick Castle, the location used on productions such as Harry Potter, Downton Abbey, Transformers 5, and many more! The Castle is the second largest inhabited castle in the country and home to the Duke of Northumberland’s family. With magnificent medieval architecture (rich in it’s own history, intrigue and extraordinary people!) 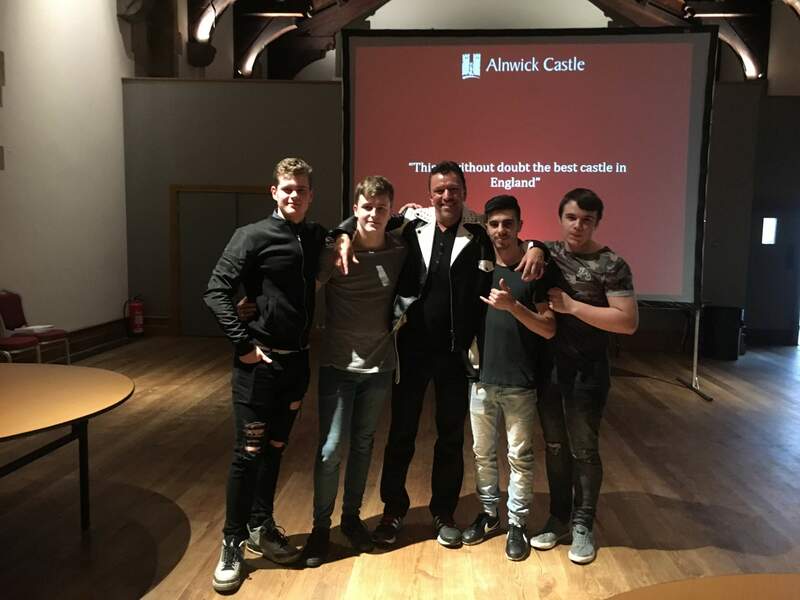 Alnwick Castle became the setting for another Murder One murder mystery as approximately 90 sleuths examined the crime scene formally occupied by residents of Hogwarts in an attempt to solve whodunnit! See below for a few photos. 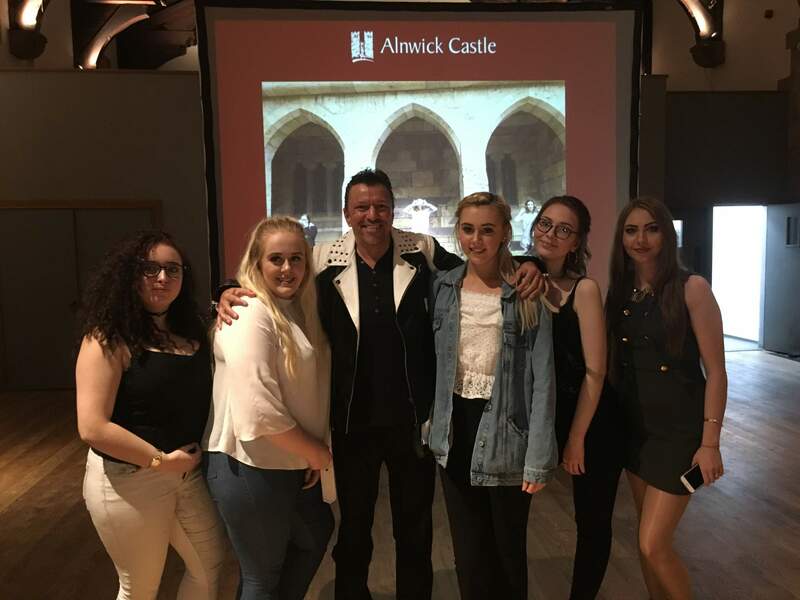 – James Boyd, Visitor Activity Manager, Alnwick Castle. – Albus Dumbledore, Harry Potter and the Sorcerer’s Stone. There are 4 comments. Add yours. What a fantastic setting to stage our Murder Mystery. 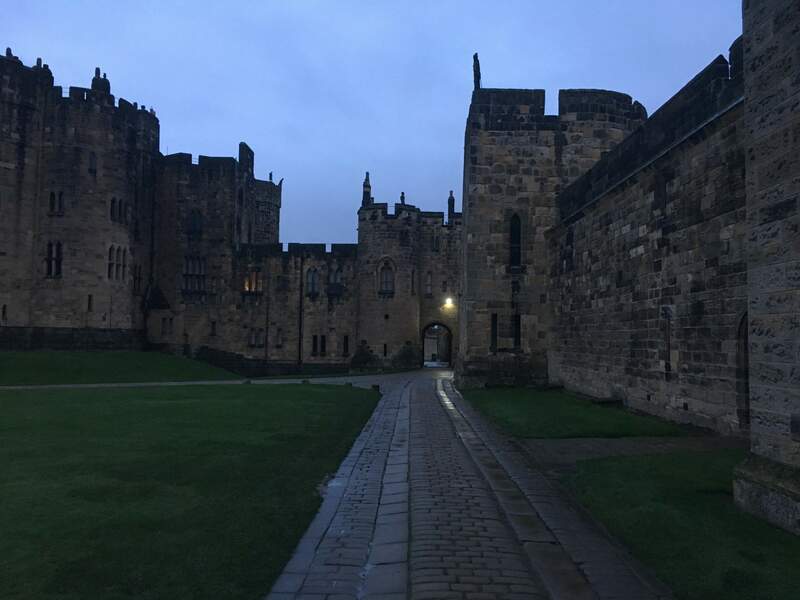 Alnwick Castle should be a must on everybody’s visit list. 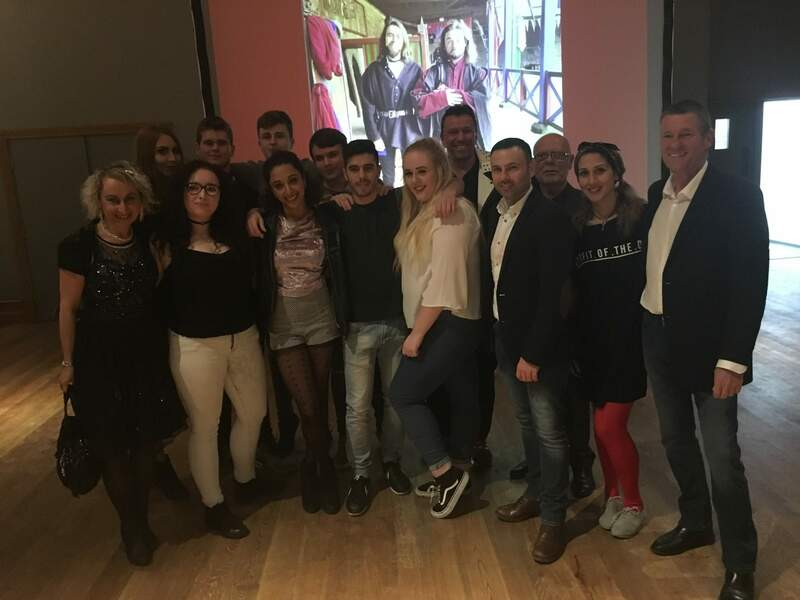 It certainly was a ‘magical’ evening and a large group of guests put all of the actors through their paces, with their endless interrogations and confrontations! Well done to all, actors and guests alike. 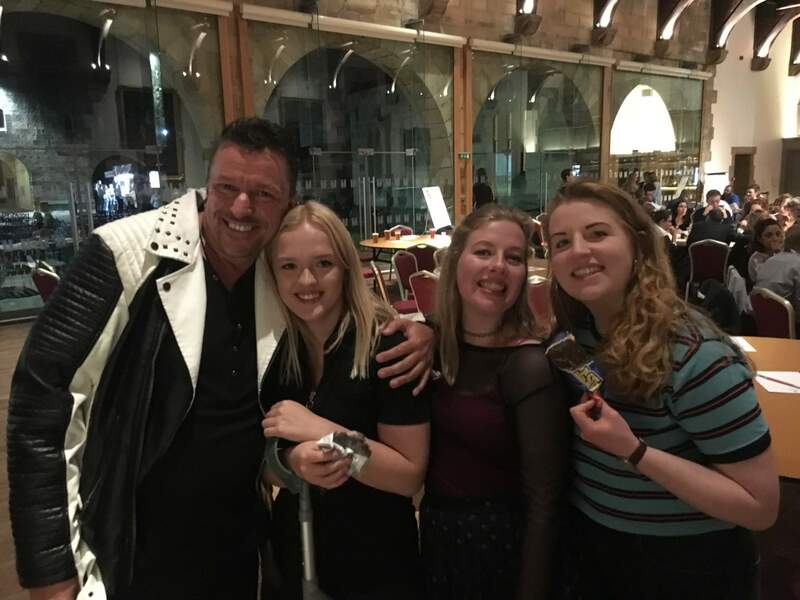 Special thanks to James for booking the event and his hospitality on the evening. We hope to see you again some day.